I have off from work on Friday and that means a three day weekend, YAY! We're driving to Virginia to meet up with family and celebrate Easter. I never know what to pack and always end up bringing way too many clothes. 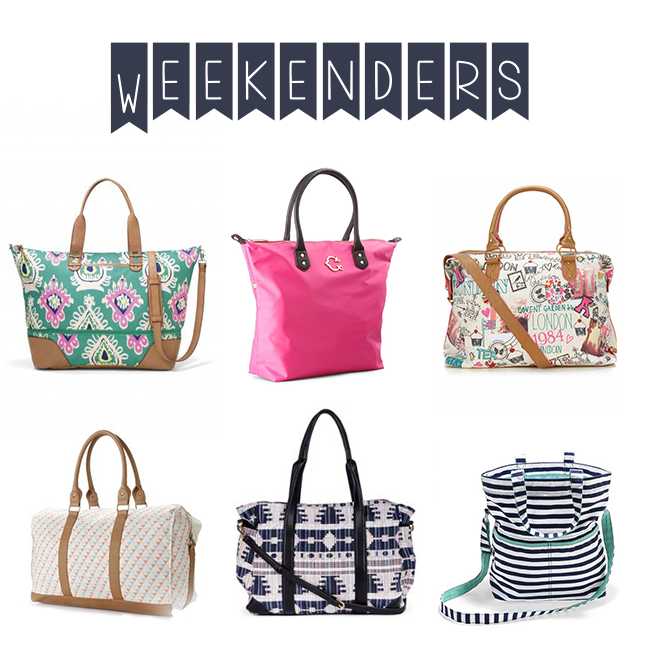 However the easy part is finding a cute weekender bag to use. 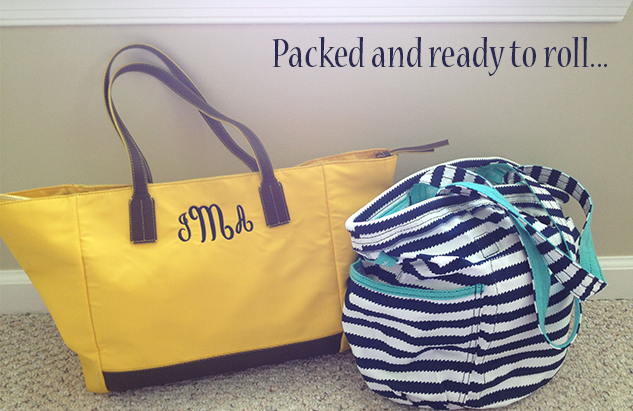 I have my eyes on the adorable Stella & Dot Green Getaway Bag below, hopefully it goes on sale soon. For this upcoming trip I used my yellow C. Wonder Tote (from last season) to carry my clothes and my Thirty-One Bag (pictured above) to carry my toiletries. I'm packed and ready for my 5 hour road trip. Now I just need tomorrow to fly by!